Luxe Interiors + Design Magazine™ is the uncompromised source for those with a passion for creating beautiful surroundings and living well. It is the influential go-to guide that leads readers to discover and acquire local and national resources for design, decorating, architecture and renovation. Curated for the affluent, sophisticated homeowner, Luxe Interiors + Design Magazine™ is the only luxury publication that offers access to the local design and architecture scene, while also covering national design news and trends. 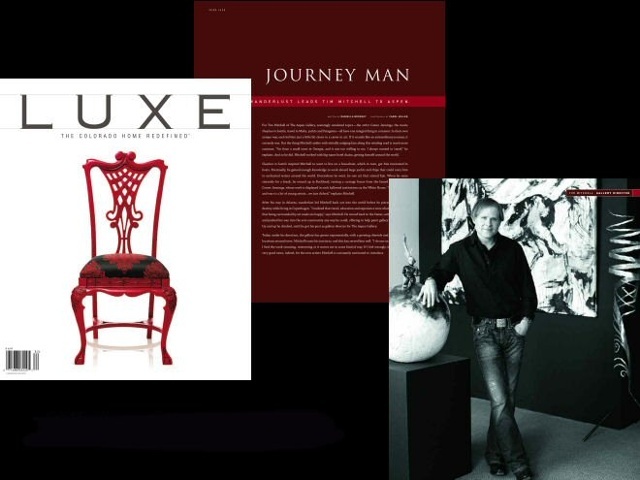 The Luxe Interiors + Design Magazine™ network and its influence extends nationally into local markets reaching in-market readers.